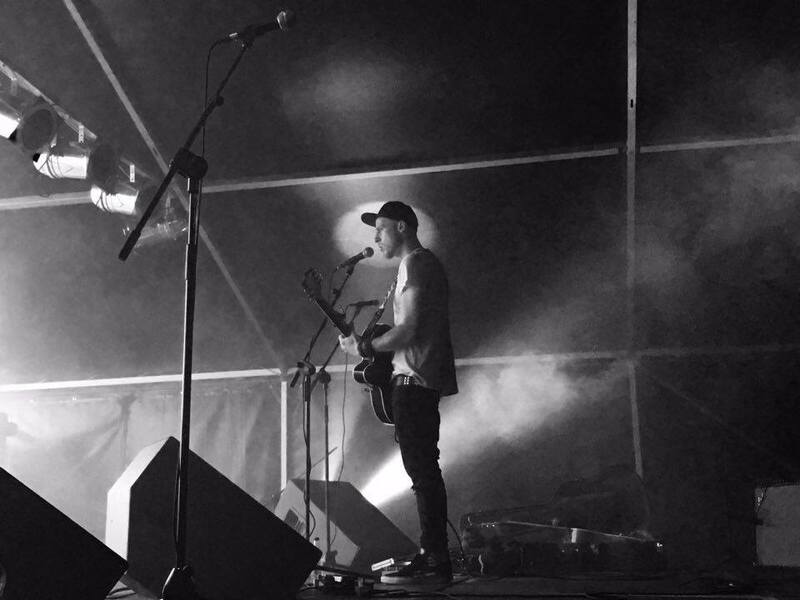 Jack Ellis is a singer/songwriter from the most Southern part of Wales who crafts real songs from real stories. Whilst his music takes influence from classic rock its alternative production values and sharp commercial hooks will appeal to fans of Jeff Buckley, Ben Howard, Frank Turner and Catfish & The Bottlemen. Jack began his solo career in 2014 releasing his first track ‘Pocket Of Lint’. The recording was first featured on BBC Radio 2 by Dermot O’Leary and also supported by Adam Walton on BBC Introducing Wales. heartfelt lyrics and augment the delicate arpeggiated guitar lines that have become his signature sound. Returning to the studio early in 2016, the first offerings from this new line up was, ‘The Storm’ which once again debuted with Dermot O’Leary on BBC Radio 2. ‘The Storm’ was recorded and produced at Stompbox Studios by Todd Campbell, (The People The Poet, Peasant’s King). Airplay support includes Dermot O’Leary BBC Radio 2 plus a live acoustic session (14/5), Edith Bowman Virgin Radio, Fresh on the Net Faves 198, W!ZARD Radio(Playlisting), BBC Radio Wales, BBC Introducing Wales, Adam Walton, GTFM, Nation Radio, Bro Radio and Wales Online’s Dave Owens.